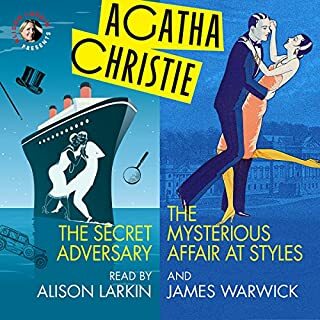 I actually found it very difficult to listen to the two stories in this audiobook. Alison’s accent may be accurate for the period but in this day and age, it’s wrong. Even the Queen has toned her accent down! James’ accent for Hercule Poirot is quite the worst French accent that I have ever heard. Quite cringe worthy, in fact. Otherwise, both stories were good and up to Ms Christie’s usual standard. 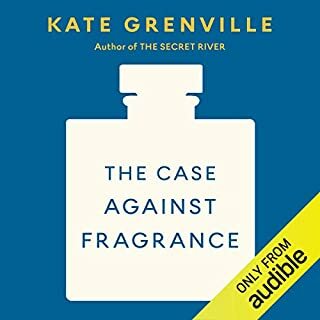 Kate Grenville had always associated perfume with elegance and beauty. Then the headaches started. Like perhaps a quarter of the population, Grenville reacts badly to the artificial fragrances around us: other people’s perfumes and all those scented cosmetics, cleaning products and air fresheners. Brilliant book. Very thought provoking. I hope that it will help to show those people who wear perfume that it can make others suffer. I will be making a number of changes in the products I purchase in future. Well done, Kate. Guided! How to Communicate with your Spirit Guides. 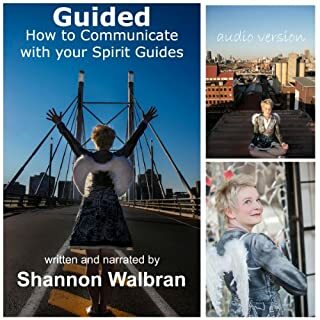 Shannon Walbran is heard worldwide on radio every week, helping callers solve their toughest personal problems by channeling direct, specific information. She has been practicing professionally since 2003 and has directly served more than 10,000 clients. This is more of an autobiography than a guide. It was interesting but not helpful in the way I thought it would be. What could Georgette Heyer have done to make this a more enjoyable book for you? The book was dreadful. The story was never interesting - though I persisted to the end in the hope that it would have something that redeemed it. The narrator is so totally without personality that, even if the book had been interesting, she would have spoiled it. 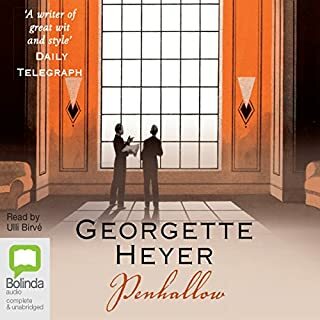 I will never read another Georgette Heyer non-Regency novel and I will never listen to another audiobook narrated by Ulli Birve. A good story spoiled by the narrator! The book was fine - it was the narrator who was the problem! 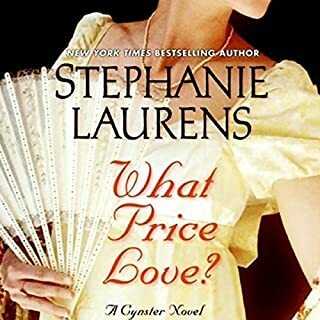 Would you be willing to try another book from Stephanie Laurens? Why or why not? Yes! I've listened to many others narrated by men and they were all excellent. Would you be willing to try another one of Elizabeth Sastre’s performances? NO! NO! NO! It was read far too quickly and she missed all the nuances and totally spoiled the story. I'm going to buy this novel in either paperback or eBook. What character would you cut from What Price Love?? None. There was nothing wrong with the story.